From the wildest forests of prehistoric times, spawned among bubbling lava pits and meteor craters, emerges the Ancient Organism. Enter a world of deep atmospheres, liquid soundscapes and modern razor-sharp sound design. From the creator of the “Atim” project and co-creator of “Organoise” and “Peak Pilots”, this album is born out of Tim’s desire to explore the lower spectrum of the Psychedelic BPM range. 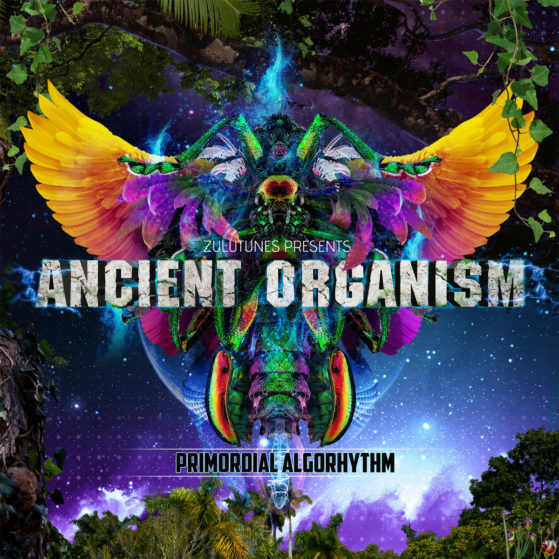 Composed, produced and mixed by Ancient Organism.